Welcome to Aquatic Adventures, a PADI 5 Star Scuba Diving and Instructor Development Center in Alexandria, Virginia (just minutes South of Old Town). We are conveniently located to offer scuba diving instruction to the Greater Washington, DC region. We also carry a full range of the best scuba diving and snorkeling gear and equipment guaranteed to have you ready for wherever your next adventure takes you. Cathy is one of our store owners, originally learning to dive in Germany in 1985. She has been a dive professional since 2000, and moved to the area from Texas and Pennsylvania, having taught in both. She completed her IDC Staff Instructor and Master Instructor ratings here at Aquatic Adventures. 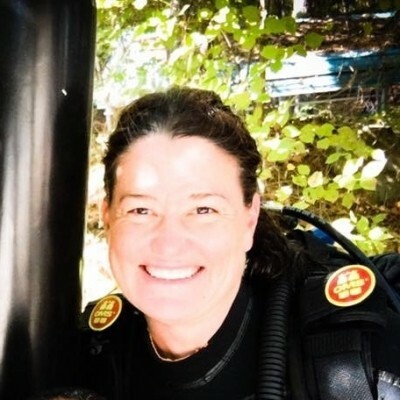 Her love of diving has taken her to many locations including Germany, Spain, Honduras, Curacao, Bonaire, Cozumel, Bahamas, as well as US locations including Florida, Georgia, Virginia, Pennsylvania, Texas, California, and Hawaii. Along with a diving husband, her two sons are also certified divers so Cathy never lacks for a dive buddy. Her dream dives include the Galapagos, Truk Lagoon and Australia. Cheryl is an owner and Instructor at Aquatic Adventures. Cheryl learned to dive at Aquatic Adventures in 1993. She continued to take classes at Aquatic Adventures, taking her Divemaster and then completing her Instructor Certification in 2000. Cheryl loves underwater photography and particularly enjoys dive travel with her favorite dive buddy, her mother, who also learned to dive at Aquatic Adventures. 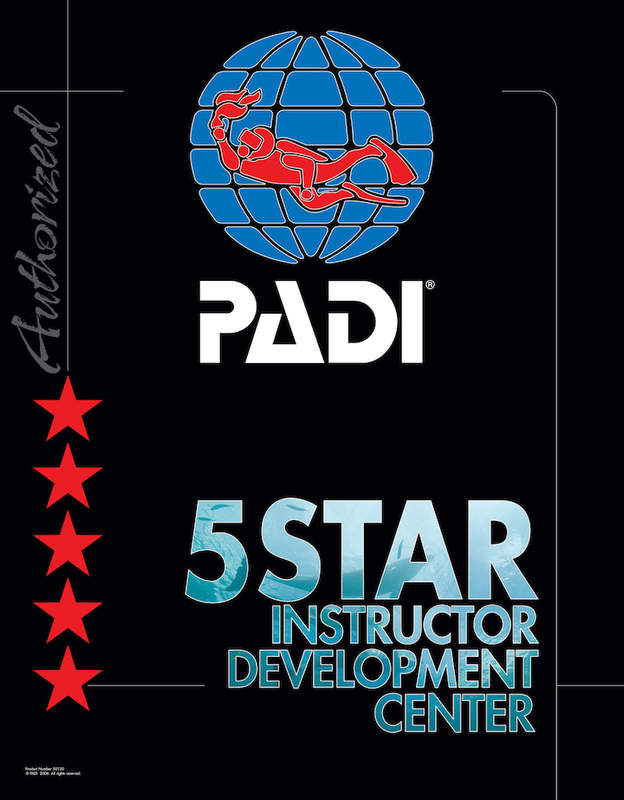 Patrick is certified as an IDC Staff Instructor, a DSAT Tec TriMix Instructor and a Side Mount Diving Instructor. He made his first dive in Jamaica in 1990 and was certified as an Instructor in 2000. Patrick has dived extensively throughout Central America (Belize, Cancun, Cozumel, the Cenotes) and Florida. His particular diving passion is Technical Deep diving and Underwater Photography, and he is currently working toward his Master Instructor. Marty has been instructing Scuba Diving since 1985. 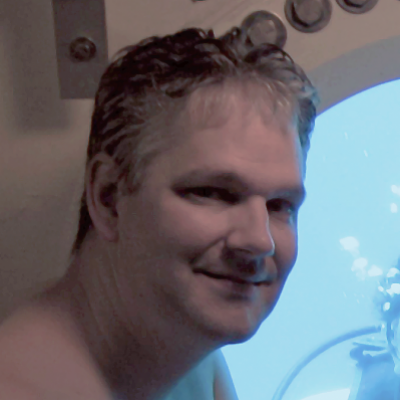 In 1989, Marty founded Aquatic Adventures Scuba Academy, which he moved to its present location in April of 2004. He has lead scuba trips and dived in over 50 different countries and islands throughout the Caribbean, Central America, South America, Asia, the Atlantic, Indian and Pacific Oceans, Micronesia, Australia, Galapagos, and the Red Sea. As a PADI Master Instructor, Course Director, and a DAN Instructor Trainer, Marty has made over 2700 logged dives and has personally certified over 3100 divers and Instructors during his career. Hilary learned to dive in 2003 and completed both her Master Scuba Diver, Divemaster, Instructor and IDC Staff Instructor ratings at Aquatic Adventures. She has dived off North Carolina, in Florida, the Caribbean and Fiji. Hilary enjoys fish identification and is an avid underwater photographer. Roberto has completed his Divemaster, Assistant Instructor, Instructor and Master Scuba Diver Certifications at Aquatic Adventures. He is also an EFR Instructor Trainer as well as a DAN Instructor. He originally learned to dive in Panama in the late 1970’s. In 2004 he retook the Certification course and dove in the Florida Keys at the Boy Scout’s Sea Base. Roberto has participated in shark-tooth diving off of Venice Florida, as well as cavern and Manatee diving in Crystal River, Florida. His goals are to safely lead Scout trips and dive the Caribbean. She has dived in Crystal River, Florida, the Bay Islands of Honduras, Grand Cayman, Little Cayman, the Sea of Cortez, Dominica, and Micronesia (Palau and Yap) and Galapagos. Betsy has personally logged over 600 dives and is an avid underwater photographer. She is accomplished in both video and still photography. Mike learned to dive in 2003 in Cyprus, and certified as a PADI Master Scuba Diver Trainer in 2007 here at Aquatic Adventures. He also holds certifications in Solo and Technical diving. Mike has dived in the Caribbean (Cozumel, Grand Cayman, Bonaire), the Maldives, Red Sea, California, Greece, Florida, and North Carolina. He loves drift and night diving. Joann has been diving since 2009 and completed all of her scuba dive training with Aquatic Adventures. Joann loves to share her passion for scuba diving and became a teaching professional to help inspire and educate people regarding marine life and ocean conservation. 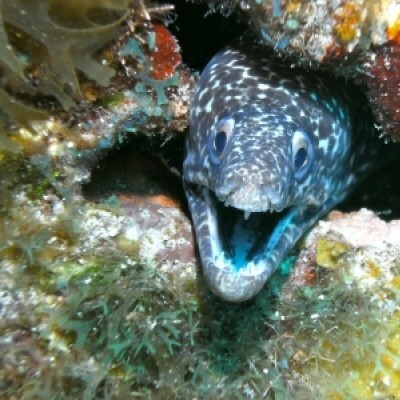 Joann’s favorite go-to dive destinations are Grand Cayman and Bonaire. 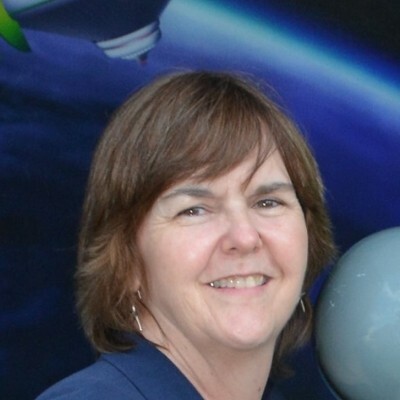 When not teaching, Joann enjoys volunteering at the National Aquarium and participating in triathlons. Beth originally learned to scuba dive at Aquatic Adventures in 2005. She earned both her Divemaster and Master Scuba Diver at Aquatic Adventures in 2009 and completed her Instructor Certification in 2015. 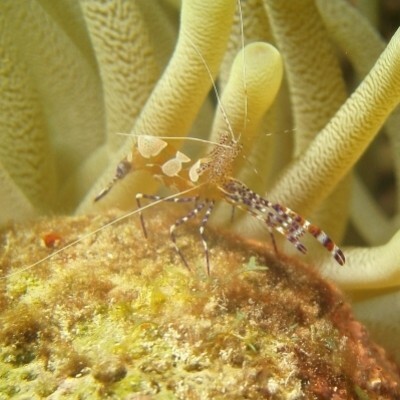 Beth has dived extensively throughout the United States and the Caribbean as well as Galapagos, and Palau in Micronesia. Her passion is travel and photography, both underwater and on land. Beth enjoys working with students which enables her to meet new people and share her love for scuba diving. Rich Lawson has been diving for four decades and a PADI Pro since 1990. He developed a love of the ocean at an early age watching the Undersea World of Jacques Cousteau. He took his first breath underwater in his early teens and shortly thereafter became a certified Open Water Diver. In short order, Rich pursued his Advanced, Rescue and Divemaster certifications. More recently, Rich completed a life-long goal of becoming an instructor. He has a great interest in historical shipwrecks and maritime history. 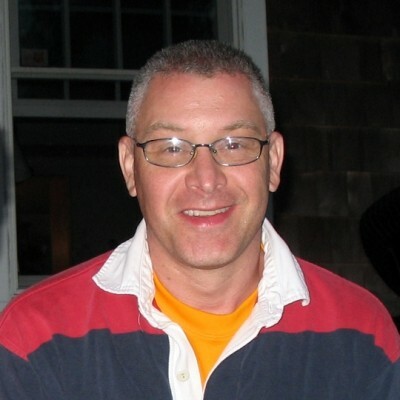 In his professional life, Rich leads an ocean science and technology industry association. Learned to dive in South Florida and got certified in 1992. Continued with training while living in Florida and became Divemaster in 2005 prior of moving to the DC area. Obtained both Assistant Instructor and Open Water SCUBA Instructor with Aquatic Adventures in 2005 and 2006, respectively. Have dived Florida and the Florida Keys, Cayman Islands, Bonaire, and the Bahamas, the Adriatic and Black Sea, and the Greek Islands. Favorite type of diving – drift and wreck. Paul took his initial class and pool at Aquatic Adventures in 2006, and has gone on through the Instructor certification here as well. Paul has dived the kelp beds of the west coast, Florida, the North Carolina wrecks, Baja Mexico and Palau in Micronesia. He enjoys being part of the progression that students make going from pool to becoming a certified scuba diver. Heath began defying gravity below the water's surface after earning his initial Open Water diver certification while defying gravity above the water's surface as a pilot in the U.S. Air Force on the island of Okinawa, Japan in 2002. 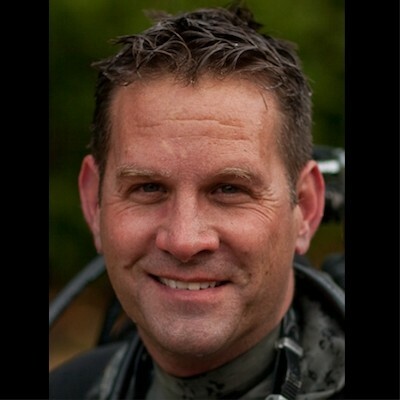 After moving to the DC area Heath returned to the world of diving earning his Advanced Open Water, Master Scuba Diver, Divemaster, and Assistant Instructor certifications through Aquatic Adventures. Heath enjoys diving because of the opportunities to: engage other divers with diverse professional and diving backgrounds; assist fellow instructors and teach student divers the skills necessary to gain confidence and expertise underwater; and, experience the awesome and unique environment of the underwater world we are privileged to explore. In addition to diving locally, Heath also has experience diving in the Florida Keys, Hawaii, California, North Carolina, and Australia. Sally has completed both her Divemaster and Assistant Instructor certifications here at Aquatic Adventures. She originally learned to dive in Maryland in the early 1980's. In 2008 she retook the certification course at Aquatic Adventures and has been diving with us ever since. She enjoys underwater photography and has dived throughout the Cayman Islands, Bonaire, Curacao, the Bahamas, the Turks and Caicos Islands, Belize, Baja, the Galapagos, North Carolina, and Florida. She hopes to dive the wrecks of Micronesia one day. 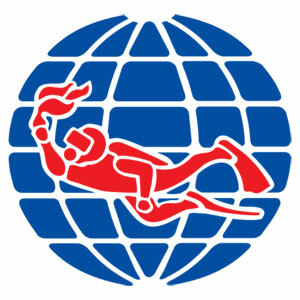 Rick started diving in 1987. Since 2010 he completed his Advanced Open Water, Rescue Diver, Master Scuba Diver, Divemaster and Assistant Instructor Certifications at Aquatic Adventures. He has dived in the Pacific in Thailand, Malaysia, the Philippines, Australia, and Micronesia, while in the U.S. has dived in Puget Sound and North Carolina. When not diving he loves gardening and keeping bees. Ada learned to dive in 2008 at Aquatic Adventures where she also completed her Advanced Open Water, Rescue Diver, Master Scuba Diver, and Divemaster certifications. 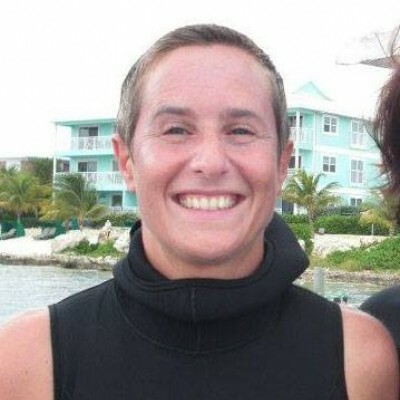 She has dived in the Caribbean, Galapagos, and locally. Ada loves underwater photography and is learning fish identification. She really enjoys being an assistant instructor and helping new students achieve their open water certifications. Denise began diving at Aquatic Adventures in 2015. She earned her Open Water, Advanced Open Water, Master Scuba Diver, Nitrox, Rescue and Dive Master Certifications at Aquatic Adventures. Denise has dived in North and South Carolina, Grand Cayman, Kauai, Saba, Oahu, Mexico, and Honduras. Her passions include spending time with family and friends, volunteering with Diveheart, kayaking, and diving! Her dive bucket list includes Iceland, Micronesia, Galapagos, and Truk Lagoon. Mark originally learned to scuba dive while completing his Master of Maritime Archaeology from Flinders University in Australia. Mark completed his Divemaster at Aquatic Adventures in 2012 and is excited to share his love of diving with new students. Mark's favorite dive is in South Australia where he saw his first Leafy Sea Dragon, starting his love of sea creatures. 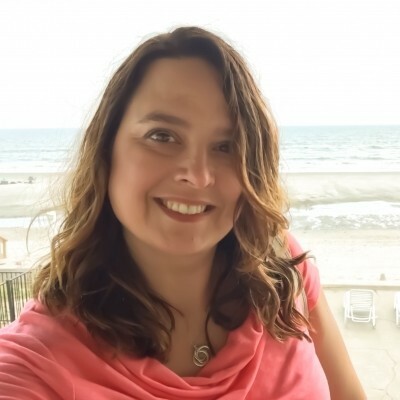 April learned to scuba dive, along with her husband Matt, at Aquatic Adventures in 2013 She earned her Open Water, Advanced Open Water, Master Scuba Diver, Emergency First Responder Instructor, and Dive Master certifications at Aquatic Adventures. April has dived in North Carolina, Florida, Mexico, US Virgin Islands, Bonaire, and Bahamas. She enjoys participating in the journey of new divers as they build their skills, gain confidence, and realize the fun and exciting opportunities of our sport. Her dive bucket list includes the Great Barrier Reef, Jellyfish Lake in Palau, and the tectonic plates in Silfra, Iceland. 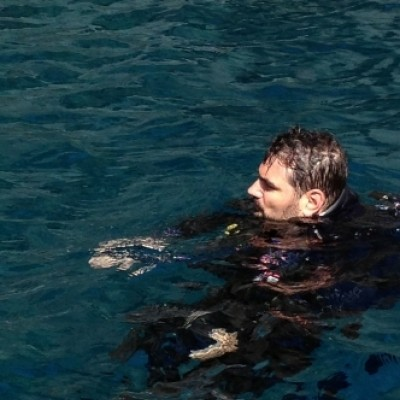 Matt learned to scuba dive, along with his wife April, at Aquatic Adventures in 2013. He earned his Open Water, Advanced Open Water, Master Scuba Diver, and Dive Master certifications at Aquatic Adventures. Matt has dived in North Carolina, Florida, Mexico, US Virgin Islands, Bonaire, and Bahamas. His passions are diving with his #1 dive buddy (April), working with students, and photo-chronicling his and April’s dive trips. His dive bucket list includes the Great Barrier Reef, Galapagos, and Truk Lagoon. Marc began diving in 2000 because of his love for water. He has dived in North Carolina, St. Thomas, and Dominician Republic. After a long hiatus, Marc decided to take a trip to Bonaire with Aquatic Adventures in 2016, and fell back in love with diving. In 2017, he completed the Divemaster program at Aquatic Adventures and loves working with new students and experienced divers. 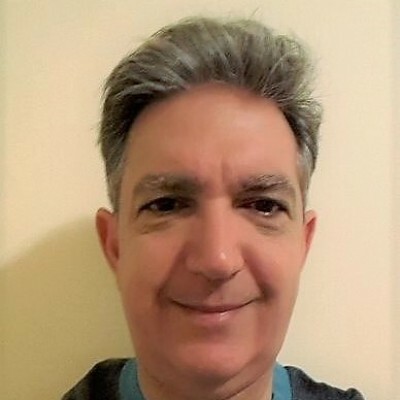 Kevin was originally certified in 1982 and has dived locally and in Florida. He completed his Divemaster Certification at Aquatic Adventures. 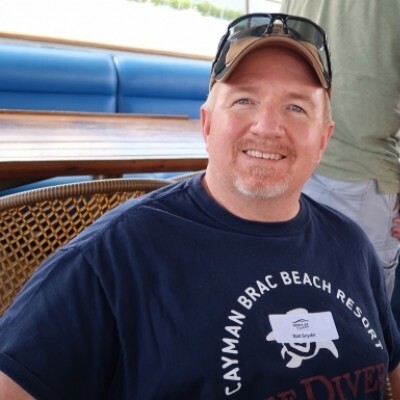 Kevin enjoys river diving and is interested in technical and low visibility diving and repairing boat hulls. His goal is to complete his Instructor Certification. Mike began diving in the Army in the South Pacific and Hawaii in the '70s. After a significant dive hiatus, Mike started diving again in 2012 with his wife, and dive buddy, Betsy. Mike has earned his Emergency First Responder, Rescue, Divemaster, as well as other certifications, with Aquatic Adventures. Recently, Mike has dived in the Florida Keys, Mexico, and throughout the Caribbean. 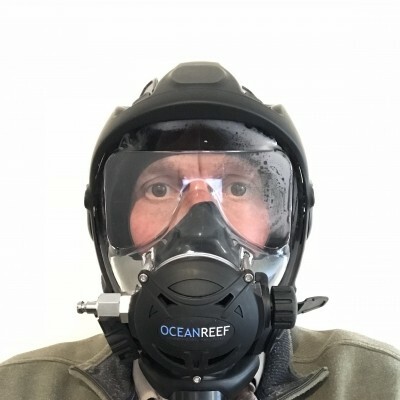 Mike loves diving because of the wonderful friends he has met, helping student divers gain expertise, and encouraging all divers to become advocates for the beauty, fragility, and importance of the water world all around us. Best dive site - the last one. Bucket list - the next new dive site. When not diving, Joel is an environmental attorney who works on ocean resource protection issues. He began diving in 2006, and earned his Advanced Open Water, Rescue, and Divemaster certifications here at Aquatic Adventures. 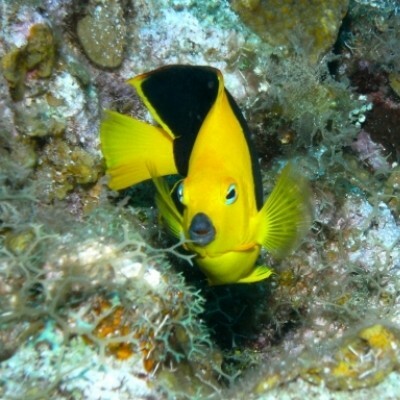 He has dived extensively off the Florida Keys, throughout the Caribbean, and off the California coast.